Golf is a gentleman’s game that gives players the opportunity to do the scoring themselves. Of course, giving players this kind of responsibility means that some of them choose to cheat. 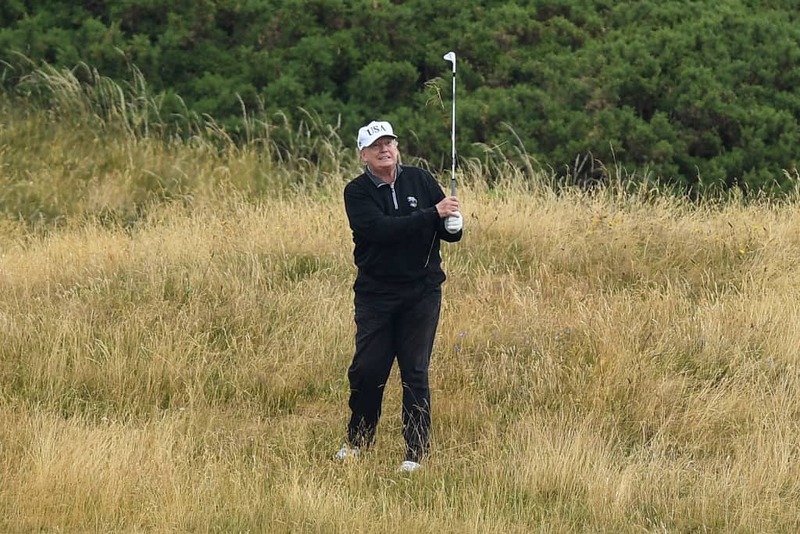 In his new book, Commander in Cheat: How Golf Explains Trump, Rick Reilly claims the president is the world’s biggest golf cheat. Reilly spoke with multiple celebrities, golfers and others who told stories of Trump’s course shenanigans.